I was doing so well with posting my Ipsy bags within the month of getting them and then this month, I just failed. This is within good reason, though. I am just not that excited about this month. I mean, look at what I got. I got this in the color Jack B. Bronze which I am happy about. I mean, if I am going to get yet another liner, then at least let it be a nice color. This is a nice smooth texture and has a built in sharpener. You can get 20% off by using IPSY20 on your theBalm purchase. This is made from Moringa Seed resin, without mineral oils, water resistant, and fragrance free. Meh... This is ok. It's not in my top 10s but it will suffice as a decent backup. 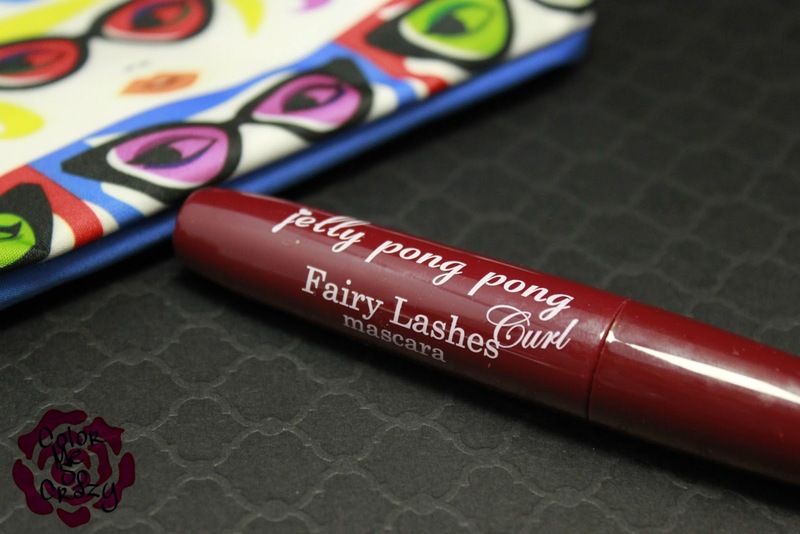 If you want to purchase something from Jelly Pong, Ipsy is offering 20% with IPSY20. Now, this I love! This in the shade Tangerine Light. I'm a huge fan of J.Cat so this is no surprise that this shadow rocks! 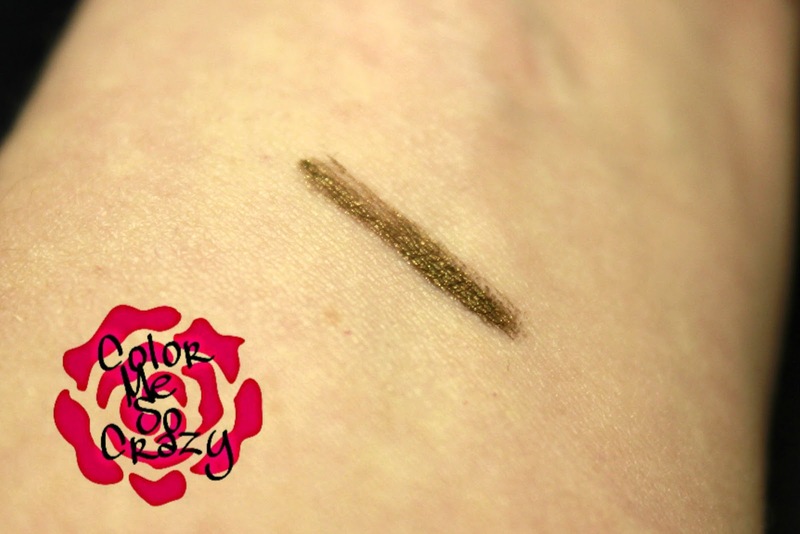 The pigment is nice and creamy and the color is ever lasting. I layered this over a deep maroon color and blended the heck out of them. It looked awesome! If the metals are too much for you, add a little dark matte and blend!! You'll love the slight shimmer. So, J.Cat and Ipsy are giving you 25% off with ipsy116. I'm going to try to take advantage of this! 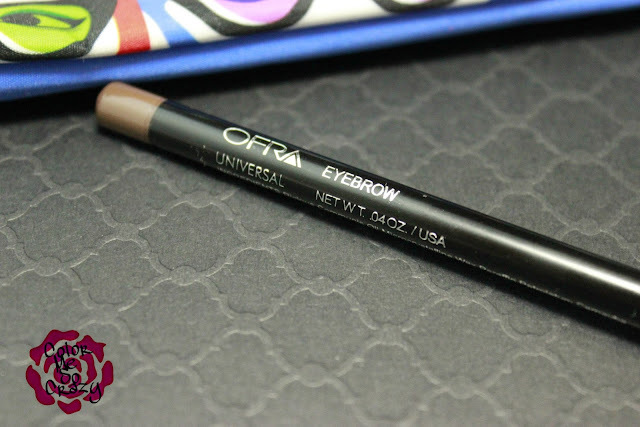 This pencil is supposed to be suitable for all skin tones, has buildable color and keeps brows in their place. 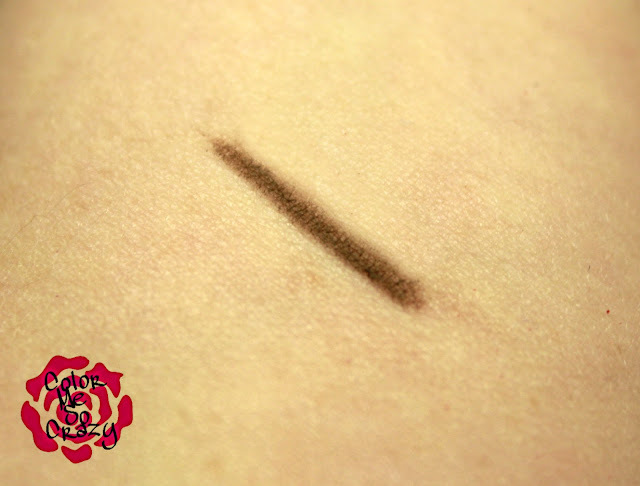 What do you know, they say you can use this as an eyeliner or a lip liner. You all know my main complaint about Ipsy is that they dole out liners like it's air. I get that they are fairly inexpensive and easy to fit in the bag but COME ON!! I'm not going to lie, I have been using this on my brows. It's been great on my outer brow area to fill in and keep those strays in line. Lord knows I don't need another eyeliner so that's what I'll be mainly using it as. Ispy and OFRA are giving us a whopping 40% off with ipsyofra40. Great deal!! I was so excited to see this in my bag. I have been doing laser treatments for my new found acne issues. They are usually after work and I don't have time to wash my face. I use these to quick take off my makeup before my appointment and they work like a dream. These are made from a residue-free, non-drying formula, they help fight breakouts and soothes "stressed complexions" and you can also get an extra burst by rubbing the cloth together for a little foaming lather. 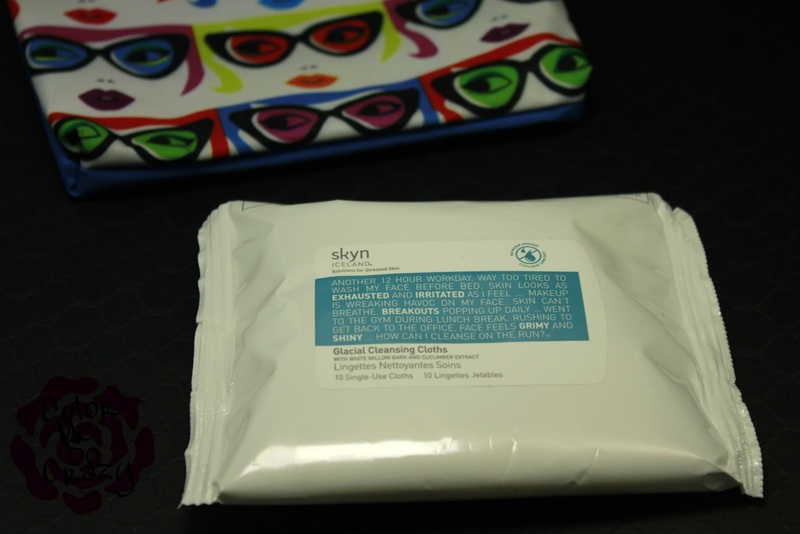 skyn ICELAND is offering an amazing coupon for 40% one full sized product and 20% off the rest by using IPSYGCC2016 at checkout. I am definitely using that! Overall, I enjoyed about 60% of this bag. 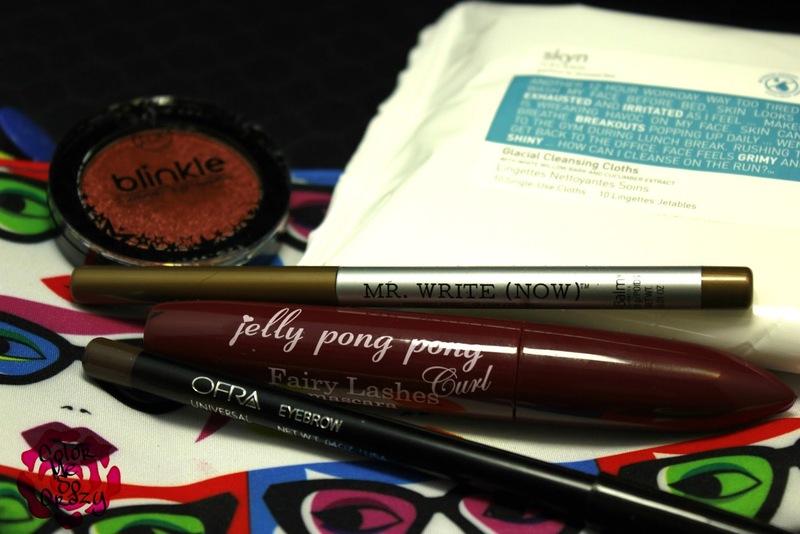 I do get aggravated about all of the stinking liners but I loved the cloths, shadow and the brow liner is ok. I think it's time I change my profile so switch up the products I get. If you want to join Ipsy, you can just click on the link here.